The clueless DemocRat morons got Trumped, again! The idiots thought they ‘screwed’ Trump with the recent $1.3 trillion Omnibus Bill. 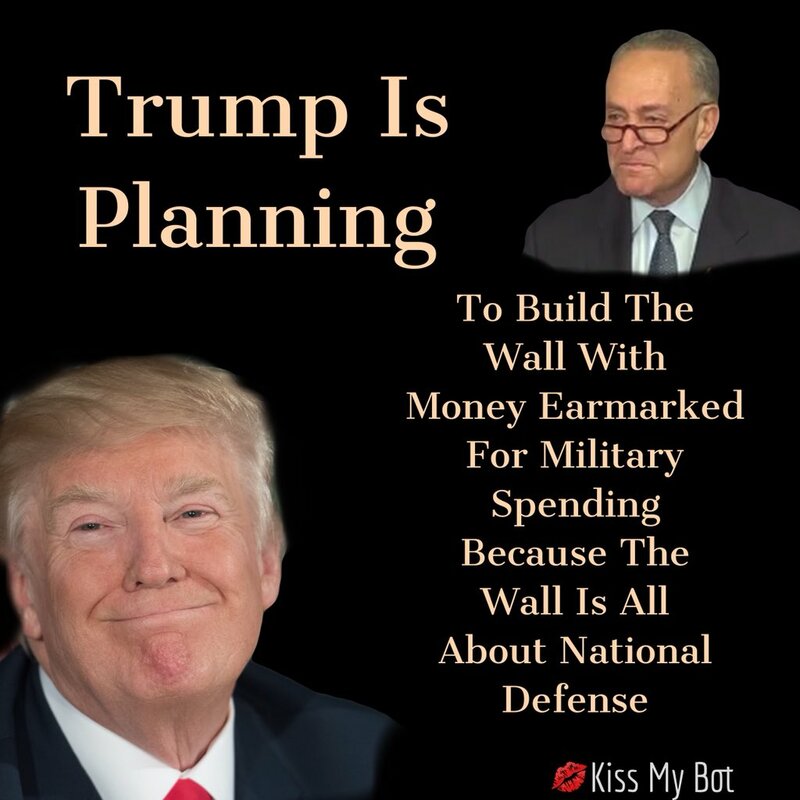 But it’s Trump who ‘screwed’ them because he hid the money for building the wall in the huge National Defense budget – and NO DACA deal – just brilliant! Don’t play with the man who wrote The Art of The Deal.